Build underlying infrastructure for value Internet, provide neutral multi-dimensional service, and build the cornerstone of social credit in the future. Palliums is the most influential network infrastructure service provider globally, a valued-added telecom platform. The new era of information infrastructure (data center, decentralized distributed network, CDN, broadband) have been created with high performance, mobility, security and ubiquity through disruptive technology innovation, business model innovation and ecological innovation. EOS Palliums want to continue to exert our full strength in the future value Internet, and is actively engaged in the infrastructure construction of EOS super nodes. Actively engaged in the infrastructure construction of EOS super nodes. Establish Z-Park Blockchain Industry Alliance. 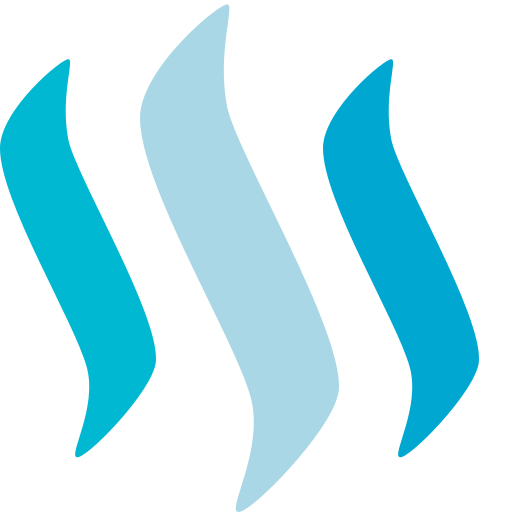 Propose Palliums cross-chain top-level design, Protocol for Abstract-Level Ledger Ecosystem PalletOne. Palliums IDHub(digital identity) will soon support EOS. CDN has three hundred CDN nodes. The control capability DDoS of Newdefend Cloud Security. Three major telecom interfaces in China. It is the first company in China to launch the blockchain course in China. Popularize the blockchain foundation education. 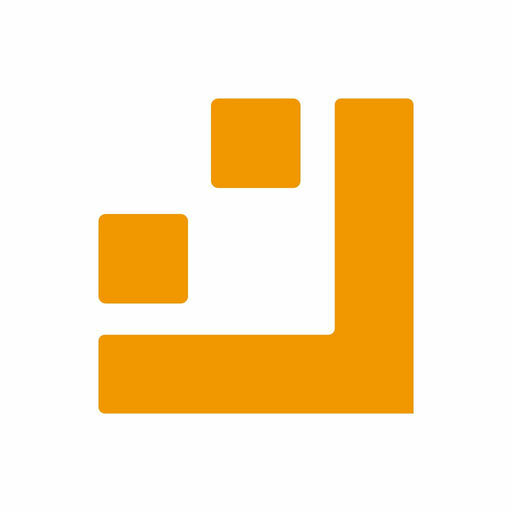 Blockchain programming course, DAPP programming course, Token economic model design courses. 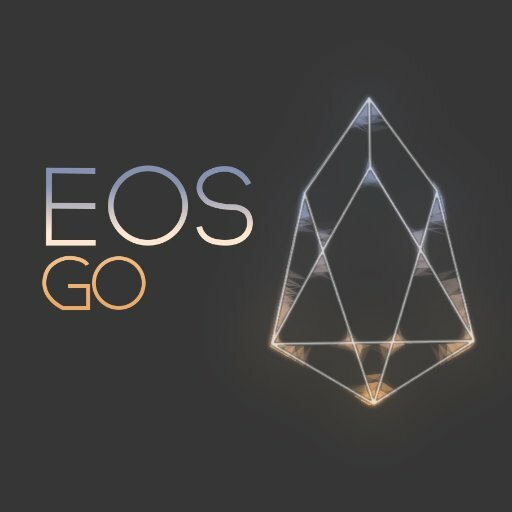 It will open the EOS series to contribute to the community. Shanghai Blue Cloud, providing reliable, safe and stable operation and maintenance guarantee. Data center with the competence of financial level remote backup service. First time response of the all-weather Operations center and solving the problem. Shanghai Blue Cloud Network Technologies Co., Ltd is wholly-owned subsidiaries of 21Vianet (NASDAQ: VNET), providing cloud services together with the strategic partner of Microsoft in operating Microsoft Azure, Office 365 and Power BI in China. As a leading local cloud computing service provider, Blue Cloud offers a renowned international cloud computing service platform – secure, mature and intelligent-it is the first official and commercial one of its kind in China. 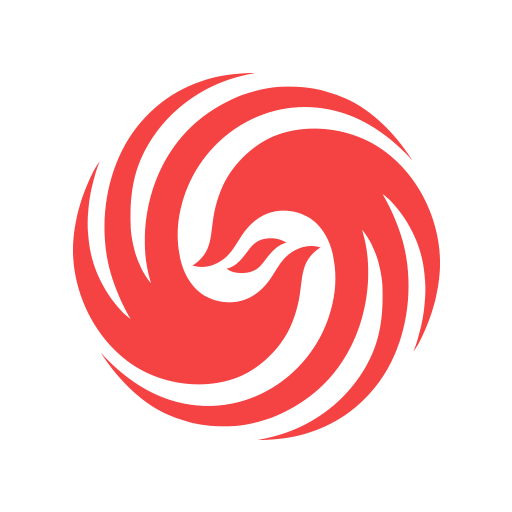 Established in 1999, is the largest IT community and service platform in China and provides Chinese software developer and IT practitioners with full services such as knowledge dissemination, career development and software development, meet their need for learning and knowledge sharing and information in career development, establishing a career development circle, and realizing commercialization of technology through software development. Pallet thinker. Founder of Token economy. Director of Z-Park Blockchain Industry Alliance. Promoter of Blockchain and “Tong Zheng“（Token）conception. Graduated from the Department of Electrical Engineering of Tsinghua University in 1991. Engaged in the Internet industry for more than 20 years. Leader of the Internet infrastructure field. 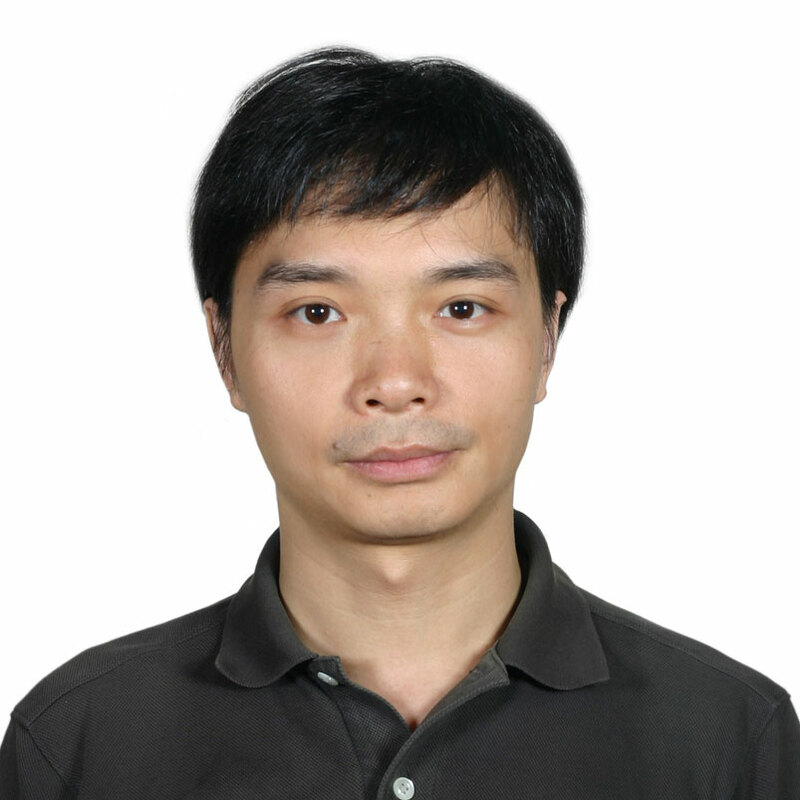 Mr Meng is the Vice President of CSDN, which is a very well-known developers’ network in the open source community. He is also one of the founders and CEO of PDJ Education. With more than 15 years in research and development and product experience in HuaiWei, Chinacache, LeEco, Motorola, Nokia and others. 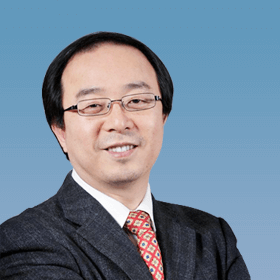 In the area of cloud computing, Mr Zhang has vast pool of experience in CDN, IoT, In-car networking technology, wireless communications and communications equipment. 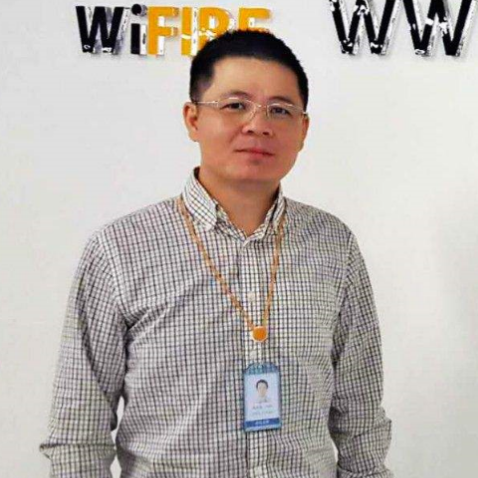 He is currently the Divisional General Manager with WiFIRE tasked with the overseeing of the entire operations for the company. A PhD. 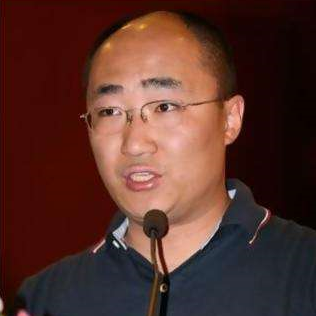 holder in Northeastern University, and served as a manager in the Operation Center for China Education and Research Network (CERNET), and the General Manager in Neusoft’s Network Research and Development. Mr Li is currently the General Manager in the Online File Sharing Service Department for 21Vianet. 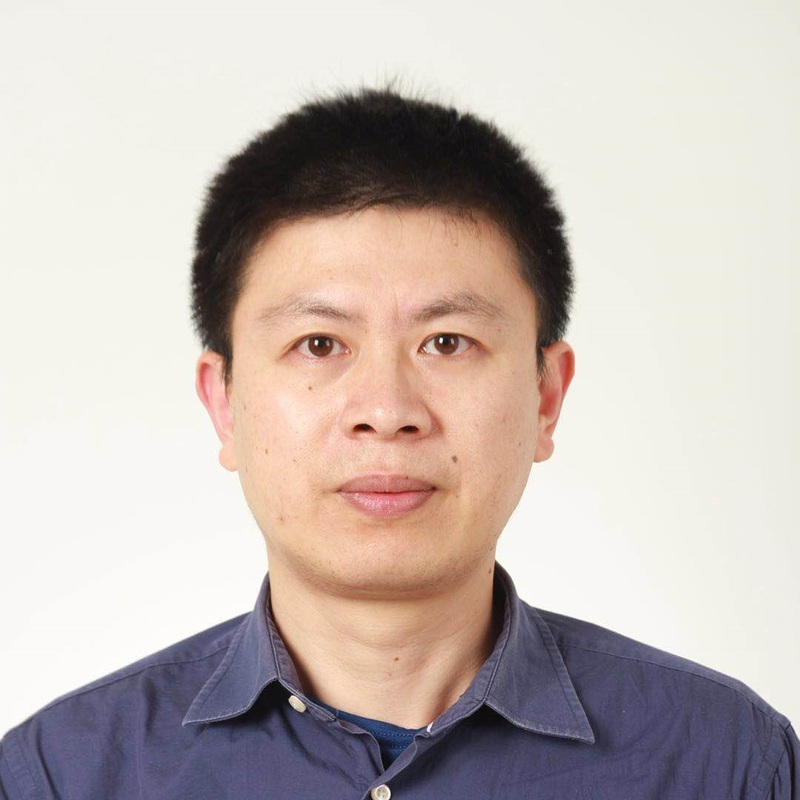 Graduated from the Department of Electronic Engineering in Tsinghua University, and has long been engaged in network, video and blockchain technology research. He has also served as the Deputy Director, Professor-level senior engineer for the National Research Institute. Mr Zhu is currently the Secretary-General for the Zhongguancun Block Chain Industry Alliance, and is also the President for Palliums. 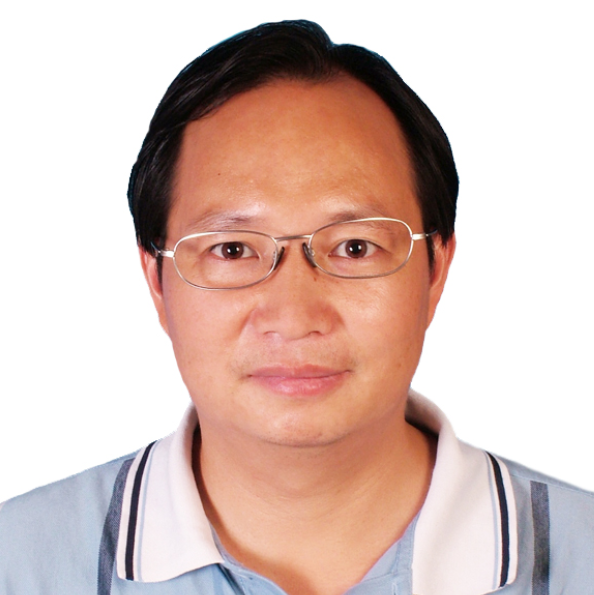 Mr. Chen is one of the co-founders and CTO of Asia-Pacific Online Network Co. He is also the co-founder of Genie Networks and IDHub and has served as its Chief Strategist for the former and CTO for the latter. He has more than 20 years in product design and operation experience. A Ph.D holder in National Defence Science and Technology, and hasengaged in operating systems, distributed computing, supercomputers and other aspects of development and research. 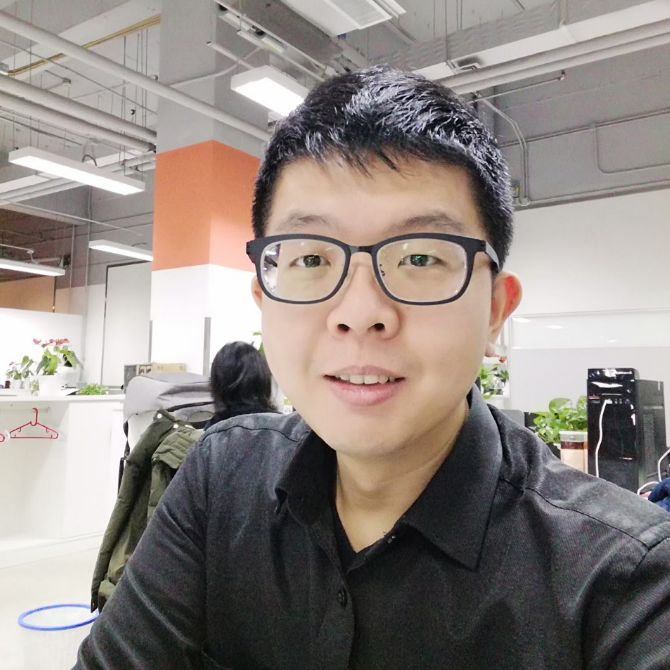 Product Manager for Palliums and Senior Researcher with Zhongguancun blockchain Industry Alicante. 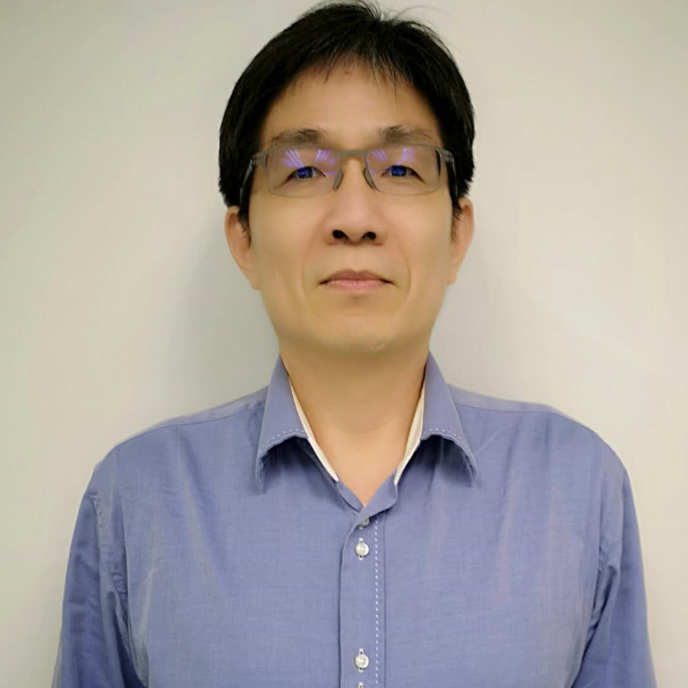 He has experience in market analysis and solution research in blockchain. Telecom and financial grade with 24 x 7 operation and maintenance capabilities. 20 years of experience in the Internet industry.